Have you ever wondered what that sound in the background of a movie is that kind of describes what you are feeling when you watch it? Movies like Titanic and The Godfather come to mind. I literally had tears in my eyes at some point. I hurriedly went to search for the mind behind it all. I’m sure you all remember this movies – A set of remarkable ladies who were very instrumental in the Nasa space program but you would also remember listening to a lot of hollow sounds in the background, Pads that will make you feel like you are out of space and Heavenly strings…. This master piece also features the amazing Pharrell Williams and other remarkable composers. With a well thought out sound theme that reminds you that the next scene comes with more danger, Inferno does it for me at number 4. This is one of my favorites!!! Imagine blending modern day pop music with a bit of Asian and classical music! The songs on this album make you feel so much joy and power at the same time. The sounds of the flutes, chimes, cymbals and big drums are very common to the Asian style of music so you can be sure to feel that martial arts vibe. One of the things that makes this (OST) album awesome is the remarkable switch from a happy sound to sad but yet hopeful. I am sure you remember the fat panda story had a happy ending. This is what the sounds from this album will give you…. Think Scotland, think pipes and every mischievous sound you can think of… That’s the sound you will feel in this album. The high tempo tunes of the violin and the tap tells you a lot about Sherlock himself. What makes this among my Top 5 this week is the incredible violin… Chaiiiii I know how difficult it is to play any string instrument, let alone the violin! This OST takes you a few steps back in time to the days of the Wild West. Trust me it’s an awesome place to be sometimes… Enjoy!!! This is definitely my favorite… The whole concept of the music depicting the shadows just amazes me. The mystery behind every chord, the sad notes and then the dramatic effect makes Dark Knight one of my favorites. The repetitive progressions with the march sound and the claps just does it for me. You can feel the vibe of action and “Gobe is about to sele” everytime…. The sounds created in this (OST) will definitely make you feel invincible and powerful. Are you feeling weak? Then this is the music you should listen to before you take on a task… I know I do. 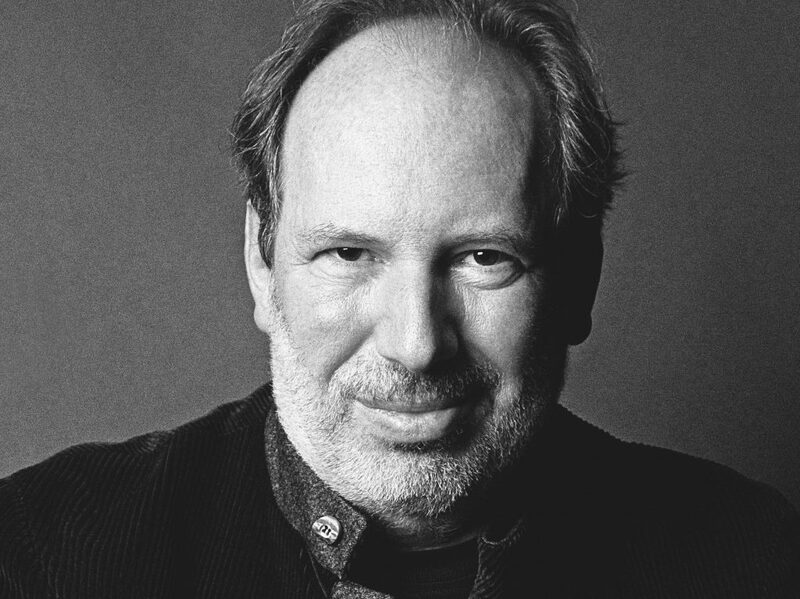 You can get all of Hans Zimmer’s music on Deezer, Itunes and some on Youtube..
adult expression of The Elevation Church where he currently serves.